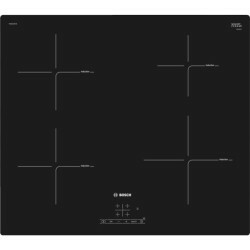 Hobs There are 14 products. 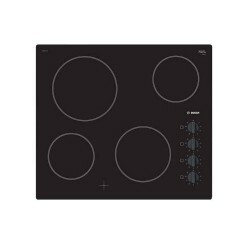 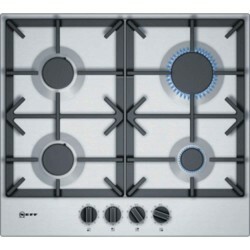 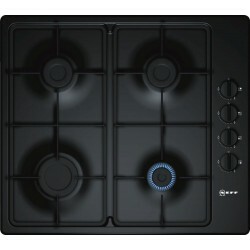 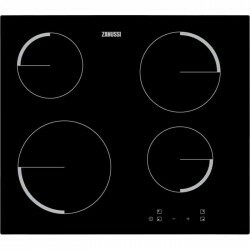 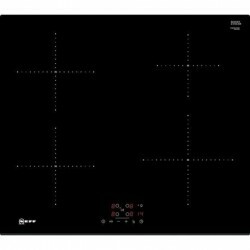 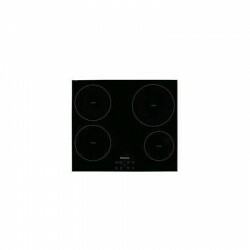 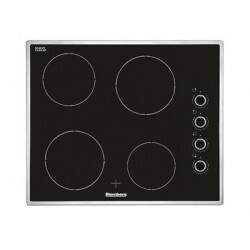 £769.00	Quick delivery from Euronics ,Free pan set. 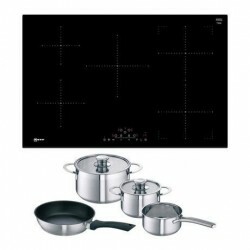 Quick delivery from Euronics ,Free pan set.